AMMAN – H.E. 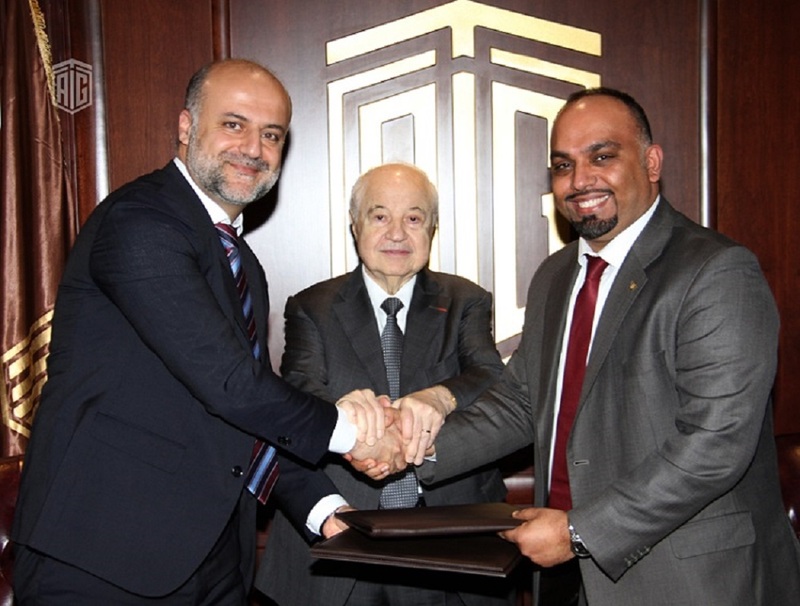 Dr. Talal Abu-Ghazaleh signed a cooperation agreement with Waseela for Integrated Telecommunications Solutions represented by its CEO, Mr. Bilal Al-Anani, in support of Dr. Abu-Ghazaleh’s vision to partner with a leading provider of Telecoms, IoT and AI based solutions in the region. 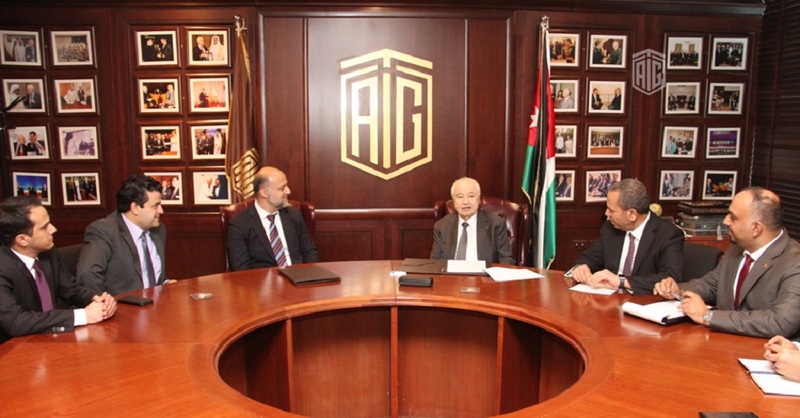 Dr. Abu-Ghazaleh said, "IoT and AI solutions are now providing innovative ways for businesses to improve their organizational efficiency through the introduction of smart business solutions which will result in improved efficiency, transparency and provide additional value to management and customers. 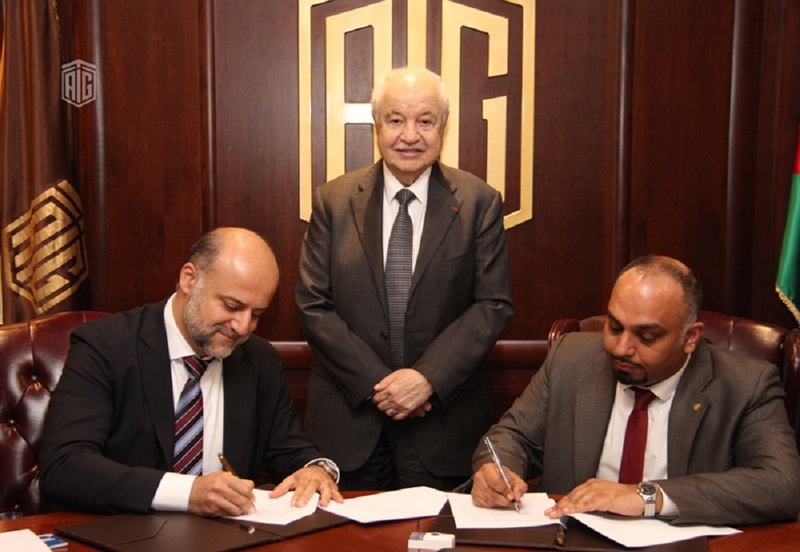 Waseela is a strong partner in this area and I am proud of the partnership with them"
Talal Abu-Ghazaleh Global and Waseela will be working in collaboration to complement each other's strengths. This will allow for a strong partnership to deliver innovative solutions and consulting services to businesses regionally. A detailed plan of action has been developed and work on opportunities has already begun. Mr. Bilal Al Anani, CEO of Waseela said "I thank Dr. Talal Abu-Ghazaleh for expressing confidence in our abilities to deliver cutting edge AI/IOT solutions. Waseela has worked with many key clients in the region and we look forward to expanding our outreach with our strategic partnership with TAG.Global. This will allow us to leverage combined expertise to deliver AI and IoT based solutions to solve complicated business problems for customers across the region." Founded in 1972, TAG.Global is one of the world's largest professional and educational service provider for various businesses. The company operates its services by using high-quality standards in more than 100 locations worldwide in Arab countries, North America, Africa, Europe, and Asia. With more than 100 offices worldwide and non-exclusive strategic alliance agreements with various networks and individual firms, it is able to choose a firm best suited to its clients’ needs in virtually every country in the world. Waseela is an ISO certified contemporary Information and Communication Technology (ICT) Company that delivers integrated solutions and services. Waseela was founded in 2007 and since then it has been contributing to the ICT and Telecom industry in the Middle East region through its continuously expanding team of highly qualified engineers and specialists. Waseela has developed and optimized its internal engineering and operational capabilities to deliver turnkey end-to-end ICT projects to telecom service providers, mega construction contractors, government organizations and large enterprises. Waseela is a subsidiary of Dar Al Hai General Trading & Investment Group.